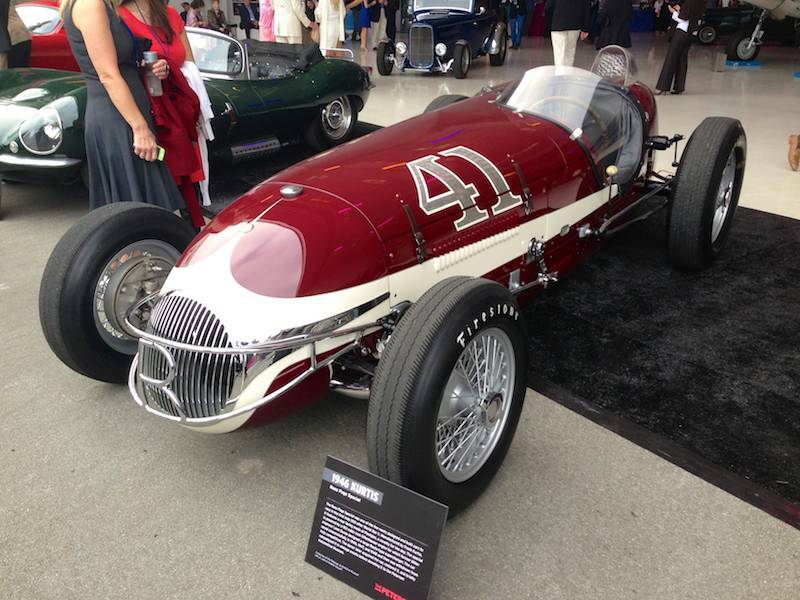 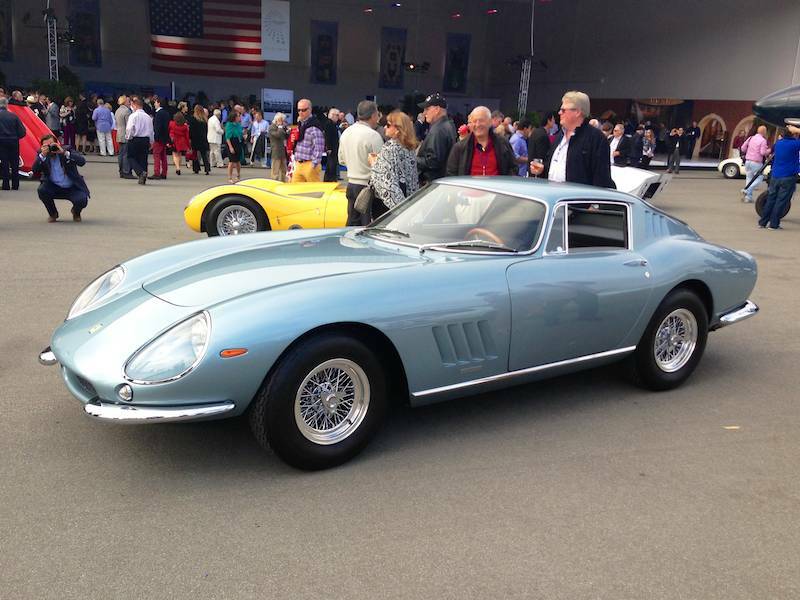 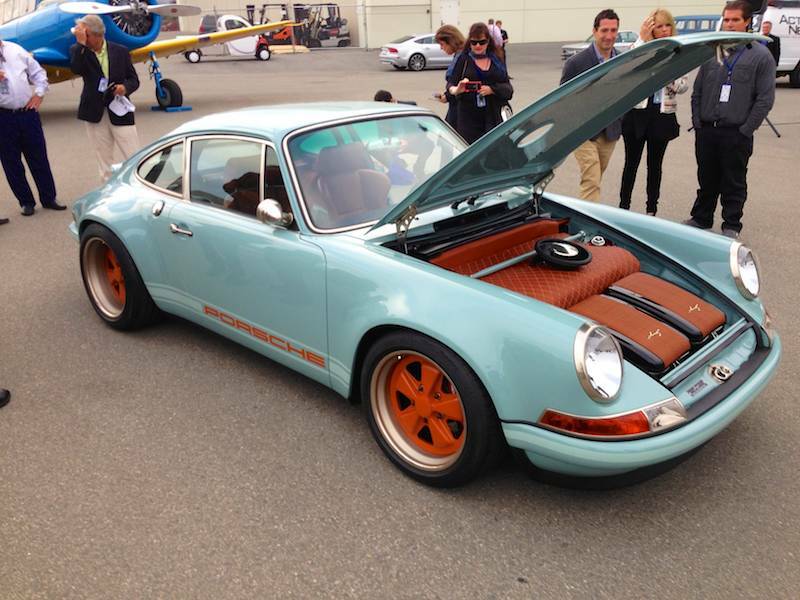 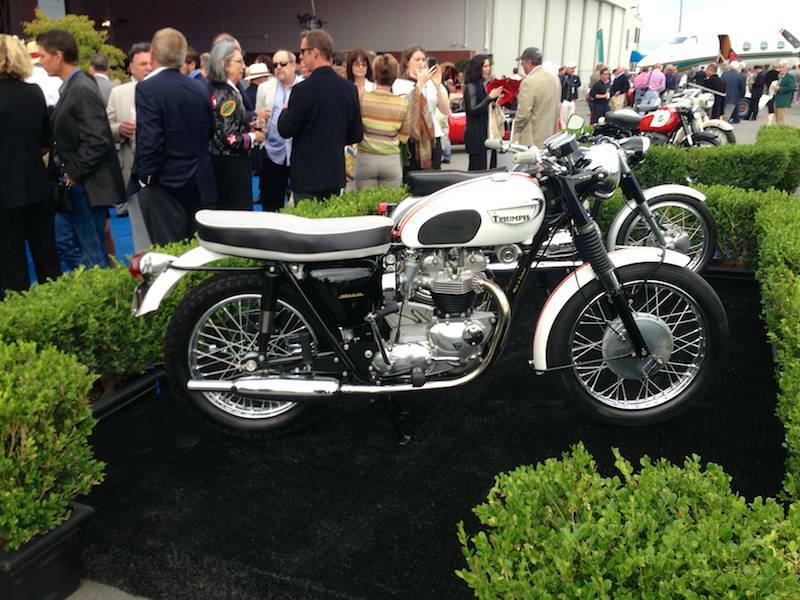 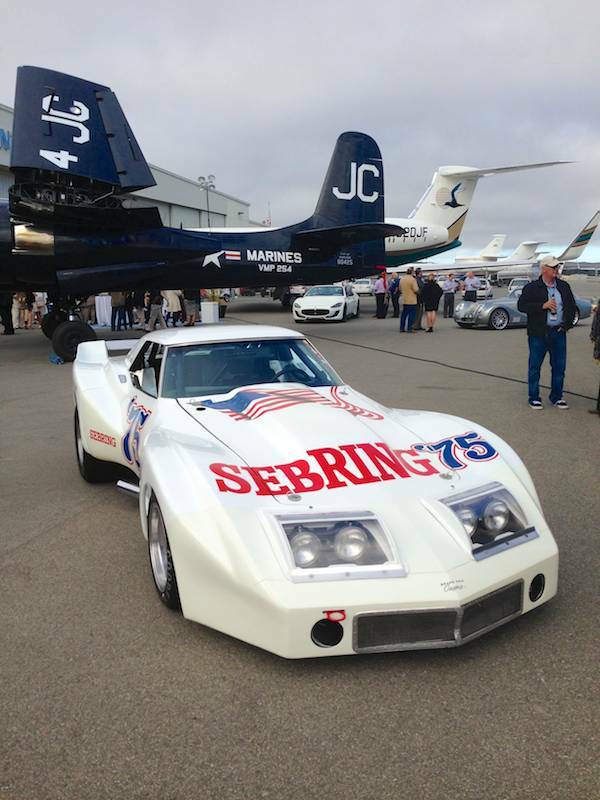 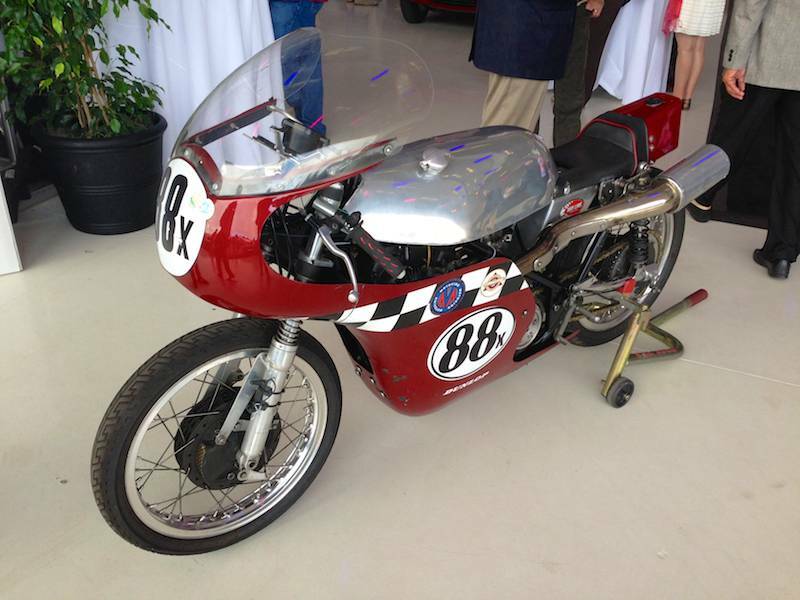 The McCall Motorworks Revival 2013 was held Wednesday, August 14th at the Monterey Jet Center in Monterey, California. 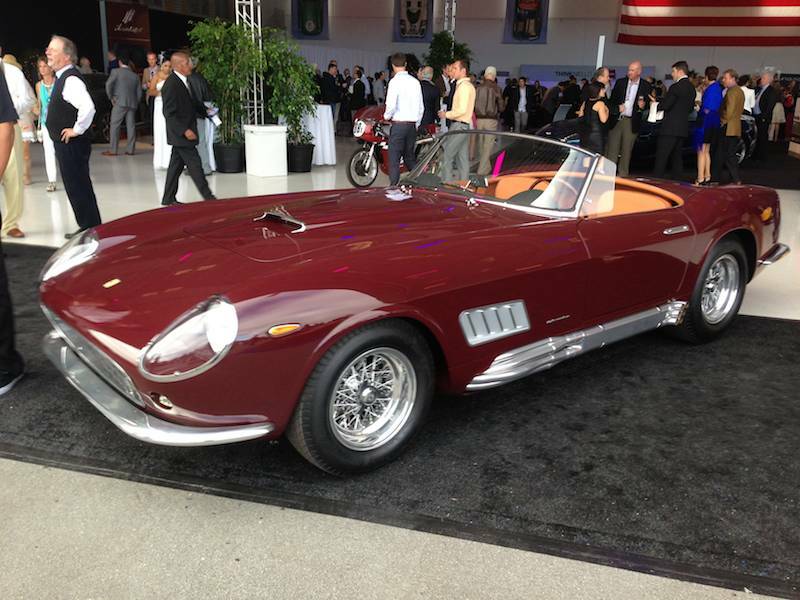 Gordon McCall’s 22nd annual Motorworks Revival event and charitable fundraiser expanded to two hangers in 2013, allowing guests to better enjoy more of everything — classic cars and motorcycles, private and military aircraft, food and wine from Bernardus, offerings from top luxury brands and the latest and greatest from Singer Porsche, Ferrari and Lamborghini, among others. 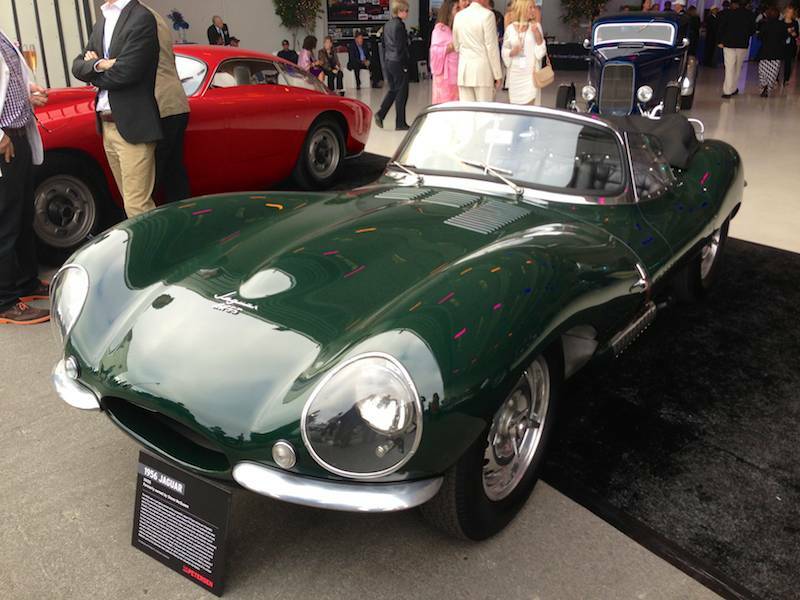 Notable cars at the 2013 McCall Motorworks Revival included the ex-Steve McQueen 1957 Jaguar XKSS; 1967 Ford GT40 MkIV; 1975 Greenwood ‘Spirit of Sebring’ Chevrolet Corvette; Fiat Otto Vu; Ferrari 275 GTB and 1946 Kurtis Ross Page Special Indy Roadster; among others. 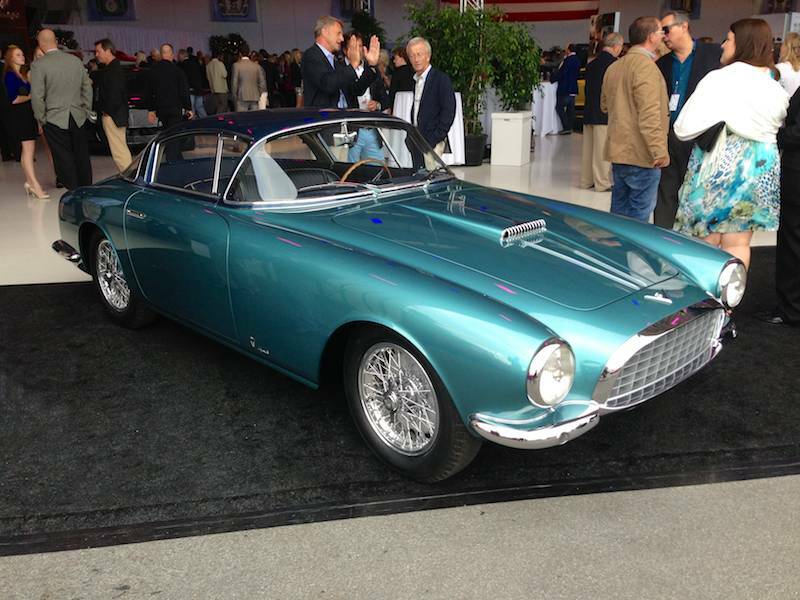 From Aston Martin to Pagani, featured brands at the 2013 edition of McCall Motorworks Revival included Bugatti, Lotus, Maserati, Bac MONO, Breitling, Roederer Estate, Mendocino Brewing Co., Hasselblad, AVA Velocity Works, in addition to Gulfstream, Pilatus, Flight Options, HondaJet, Shearwater Air and Global Aerospace displayed across the dual hangers and the six-acre tarmac.